Work is being rapidly pushed on the club house for the country club on the Port Jefferson Pike, northeast of the city. B.P. Wagner, who is having the work done, says that the club house will be ready for occupancy as soon as possible. The work on the golf course is about completed and will be ready for play next Saturday. It will be a nine-hole course. About 40 ladies were invited to the home of Mr. Richard Denmark on Wilkinson avenue yesterday afternoon to meet the members of the Curry Institute quartet who presented a musical program in the high school auditorium last evening. Members of city council met in a special session last evening, called by Mayor Sexauer for the purpose of acting on the possibility of ridding the trees of the city of bugs that are destroying them. After a brief discussion, during which Service Director Howard Vertner explained the various methods of combating the pests, council adopted legislation authorizing the service director to purchase equipment in the approximate amount of $900 to be used in spraying trees. Dr. W.W. Meade, physician and surgeon, is establishing offices in Sidney for the practice of his profession. He plans to open his office on Monday in the Ohio building. Dr. Meade, a graduate of the Eclectic college of Medicine, Cincinnati, comes to Sidney from New Richmond, Ohio, where for the past eight years he has operated his own hospital, practicing both medicine and surgery. Miss Emille Benjamin, member of the faculty of the Sidney schools, has gone to Columbus where she will spend the summer taking a special course at Ohio university. The Sidney Lucky Barrel had a winner the second week in a row. This time it was Mrs. Glenna E. Braun, whose name was selected in the weekly award Tuesday at Subler’s market on South Ohio avenue.. She got $200. The week before, an award of $600 went to Mrs. Edith Windle, South Miami avenue. The barrel is now at the Shank Shoe Store, North Ohio avenue. Relatives here have received word of the death of Father Clarence Schmidt, 70, a native of Sidney, who died suddenly at 2 p.m. Sunday in Good Samaritan Hospital, Dayton, following a heart attack. A deer Thursday decided to check out the Bambi movie sections at Blockbuster Video or maybe just get some practice in before Christmas Eve. A deer jumped through a large plate glass window on the south side of Blockbuster Video, 220 West Michigan St., about 10:10 a.m., said Sidney Police. The adult size antlerless deer came out of the Clyde Evans grocery store lot and jumped in the corner of the Video’s store’s children’s play area. The deer was inside the video store for a few moments then jumped out the same window running northeastward, police said. The deer did not appear to be seriously injured. The Altrusa Club of Sidney has been named recipient of the 1989-90 Celebrate literacy Award Club. Club representatives recently received an engraved plaque during a meeting of the Shelby County International Reading Association at the Sidney Holiday Inn. 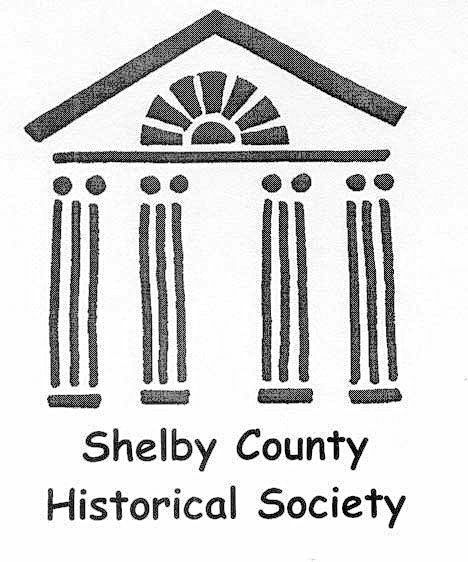 The club was chosen for the honor by members of the Celebrate Literacy award committee because of the work it does to promote education and reading in the Sidney-Shelby County area.